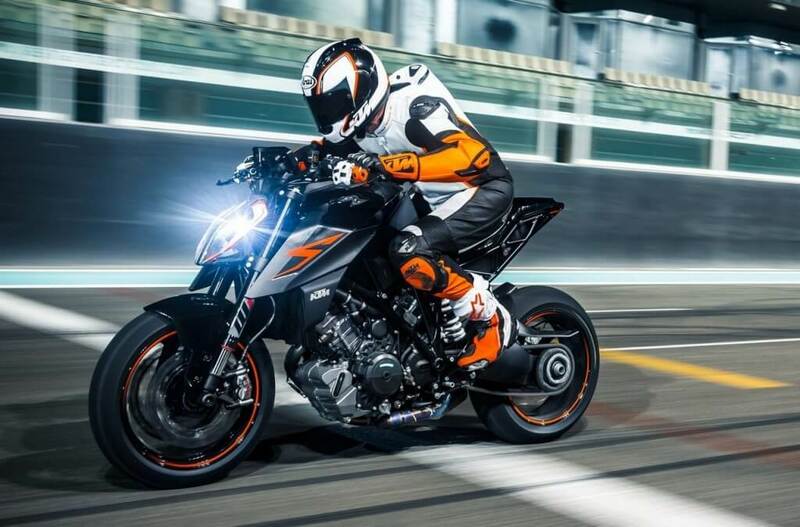 Kawasaki Heavy Industries is moving into the future, as it proceeds with plans to introduce next-generation motorcycles capable of growing with the rider. The motorcycles will come bundled with ICT (Information and Communications Technology) with the inclusion of AI (Artificial Technology). The Kawasaki motorcycles are being designed to use the Natural Language Dialogue System*1 and Emotion Generation Engine. The whole concept revolves around the rider having the ability to talk with the system controlled by the AI. 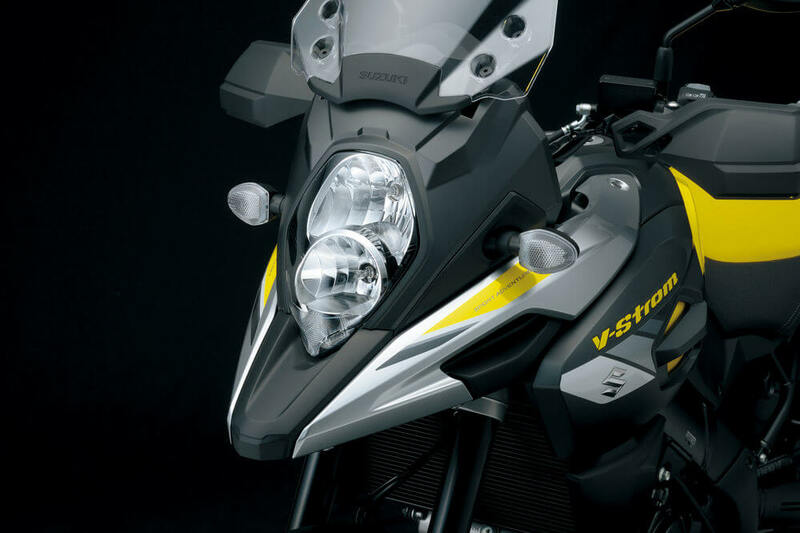 This line of communication between the rider and the motorcycle will provide a host of new and unprecedented riding experiences. 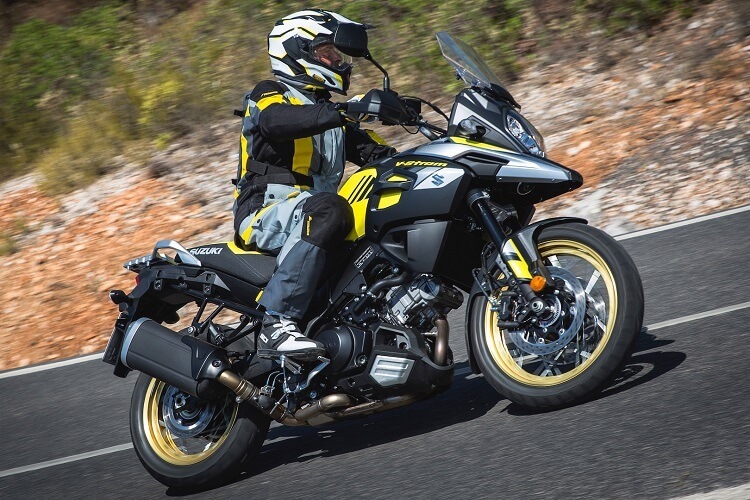 When the rider accesses the vast amount of analytical chassis and performance data, they are able to receive pertinent hints on how to improve riding enjoyment or any other information as the situation may dictate. 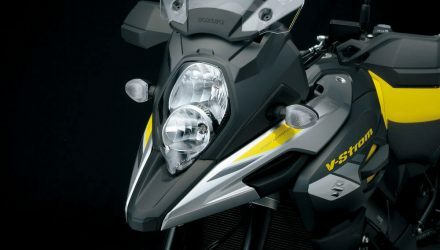 Also, advanced electronic management technology will allow for the machine settings to be updated in line with the rider’s skill, experience, and riding style. Kawasaki motorcycles have been developed under RIDEOLOGY*2 – its original rider-centric development philosophy. 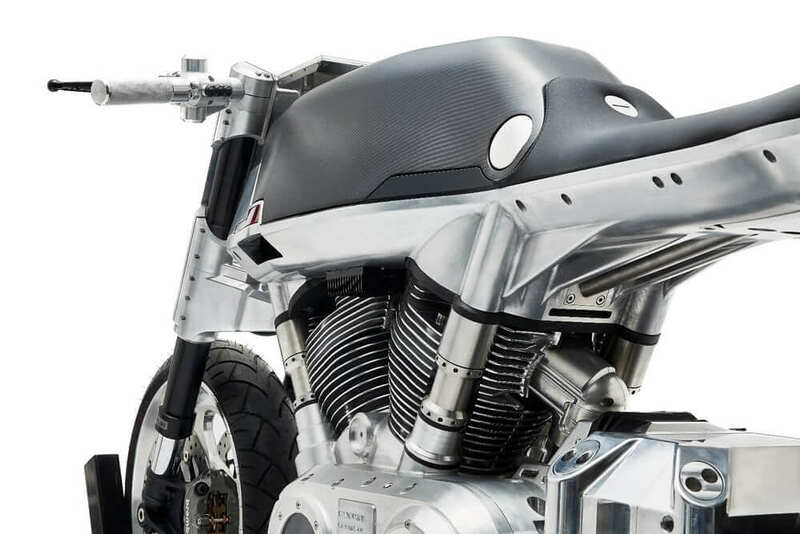 This whole concept is designed to allow a relationship between the rider and motorcycle. More interaction and communication between the rider and motorcycle will result in a stronger bond, and consequently the development of a unique personality that reflects the traits of the rider. Kawasaki bank on the belief that motorcycles should be fun and rewarding, as opposed to being just tools to move the rider from one place to another. With this in mind, Kawasaki have embarked on developing new motorcycles that will have new capabilities through the use of Artificial Intelligent technology. 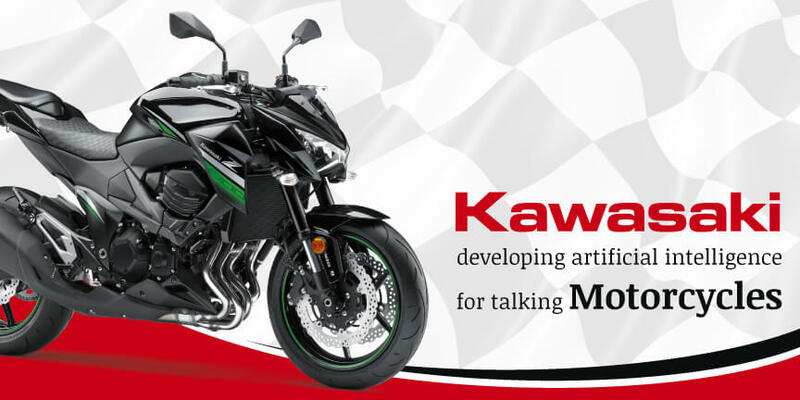 To enable Kawasaki to deliver exciting motorcycles that are both rewarding and fun to drive, the company will rely on its vast experience and KHI’s combined technological resources as it looks for novel approaches in the design and implementation of a host of new products and technologies. *1 A form of artificial intelligence that enables man and machine to communicate with technology capable of recognising emotion by the sound of the speaker’s voice. Platform currently being developed by cocoro SB Corp., a member of the SoftBank Group. *2 Kawasaki’s rider-centric development philosophy, RIDEOLOGY, is a commitment to pursue all possibilities to ensure that its products are fun and rewarding to ride.